As your trusted luxury moving expert, we realize that moving is an extremely excruciating and emotionally draining task, no matter how positive the prospects are. The strict schedule that you have to follow in the weeks leading up to the move is hectic. And the day of the move is especially hard. The effort needed to pack every little thing in the appropriate boxes may make some rethink their decision to move. This is why we are here: to provide an exceptional and premium household moving service to take care of everything for you. We, at Findlay Luxury Moving, are at your disposal to make moving easier, simpler and memorable. We specialize in handling precious personal possessions that hold great meaning to you. Instead of treating your personal belongings like just another object, we take exceptional care of them, taking extra measures for the more delicate articles. The safety and security provided by us is something that truly sets us apart. Operating in New York, Connecticut and New Jersey, our household moving services are streamlined to create ease instead of difficulties. When one hears the word ‘moving’, the image of packed belongings being loaded onto vans or trucks comes to mind. At Findlay Luxury Moving, moving is not only about loading possessions from one place and unloading them to another. We are responsible for dismantling your furniture and then assembling it again in your new home. 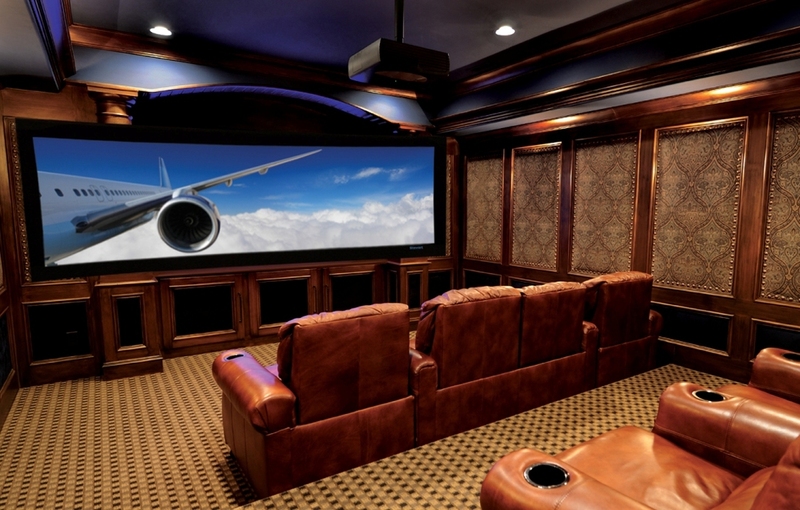 Our team of professionals is skilled at disassembling everything from furniture to home theatre systems. The skills of our team at Findlay Luxury Moving are not limited to just luxury moving services. Our experts are also adept at connecting and disconnecting electronic appliances. Moreover, you can utilize our additional services that include secure storage facilities and a personal concierge service that will take the entire burden off your shoulders. Findlay Luxury Moving is committed to providing you with a moving experience that is unparalleled.